When you explore the world in December, there are 2 distinct kinds of weather that welcome you. The northern side wraps itself with snow whereas southern side thinks about the newest summer fashion trends. So, if you are looking for top places to visit in December 2018 around the world, you will first have to decide one thing – are you a winter baby or a summer-lover? You will need to plan a trip based on that. So, here is the list that has a combination of winter vacations and summer holidays. Check it out and start packing your bags! The Mexican city of Cancún is the perfect December destination for those who are craving for a little sun and warmth. Leave behind snow and take a dip in the ocean here as the water temperatures are also pleasant. When you are dancing away the night at one of the top clubs or when you are lazing on the powdery beaches, you will realize why December is the best time to visit Cancún. Do not forget to book your flights and accommodations way in advance as this coastal paradise attracts numerous tourists from December to April. If you are fond of winter wonderlands, then there cannot be a better destination than Rovaniemi for you. As this is the official hometown of Santa Claus, December is marked with fairy lights, Christmas markets, and reindeer rides. From spending a night in an igloo to chasing the enchanting northern lights, you can do it all here. That is why you need the best trip planner while visiting this place! 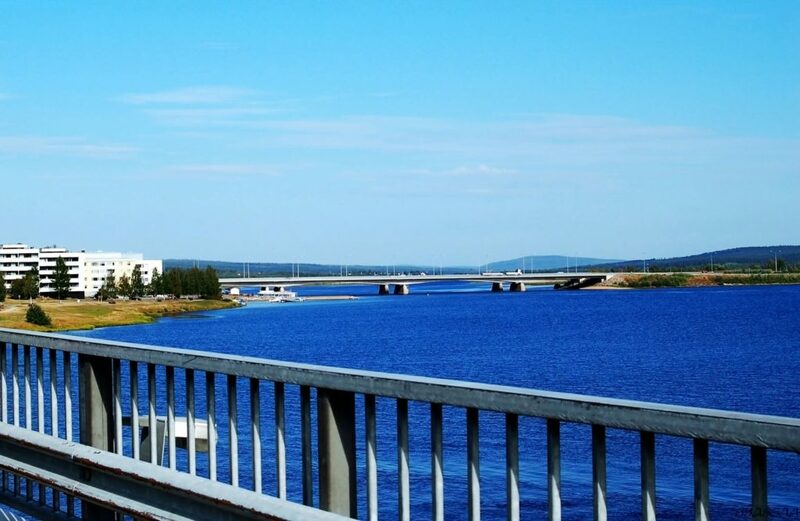 From tours to hotels and from activities to itineraries, this information will be helpful when it comes to a hassle-free trip to Rovaniemi. When people around the world are waking up to white landscapes, Sydney greets you with summery vibes. 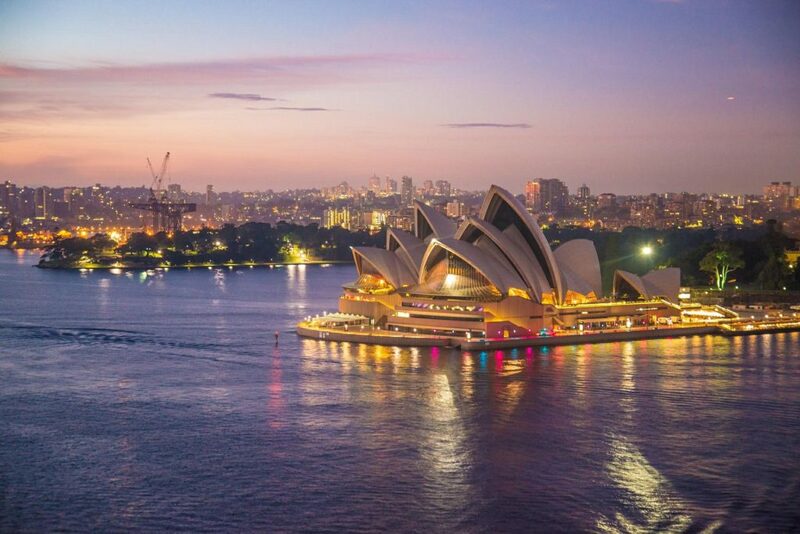 There is a reason thousands of tourists visit Sydney in December and that is the grand new year celebrations! These celebrations kick start as soon as the month of December knocks on the door. Be it a Swarovski Christmas tree in Queen Victoria Building or the Christmasy vibes at Bondi Beach, Sydney makes for a perfect place to end the year with a bang. 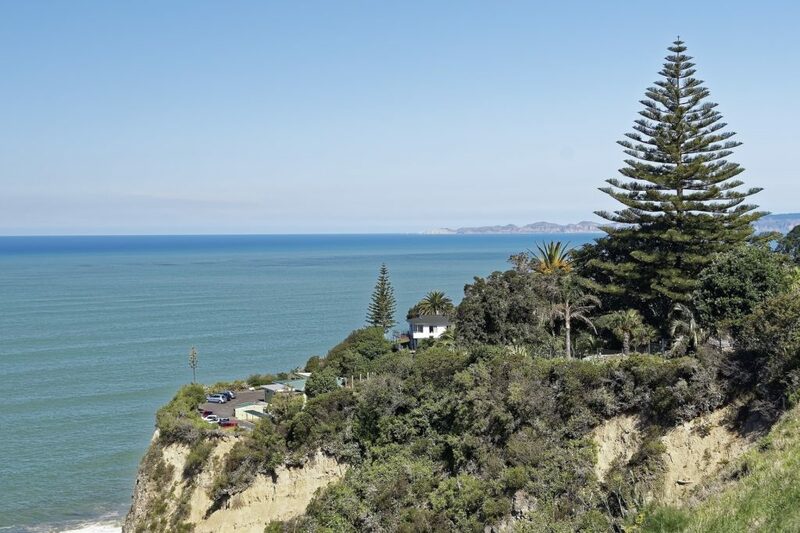 How can you miss visiting Napier when December is the warmest month here? It experiences a sunny weather and clear skies on most of the days. Though it is still a hidden gem, it welcomes many tourists from all over the world. One of the perfect places to visit in December, this city is a heaven for wine-connoisseurs. You can wander through the streets that are lined with some of the most beautiful art-deco buildings. December in Munich is the month when festivities are on their peak and the smell of delicious food is constantly in the air. The famous beer, popular Christmas markets, and a number of winter activities will keep you engaged throughout your vacation. You will fall in love with Munich when it starts twinkling with fairy lights in the evening and the streets are filled with laughter. 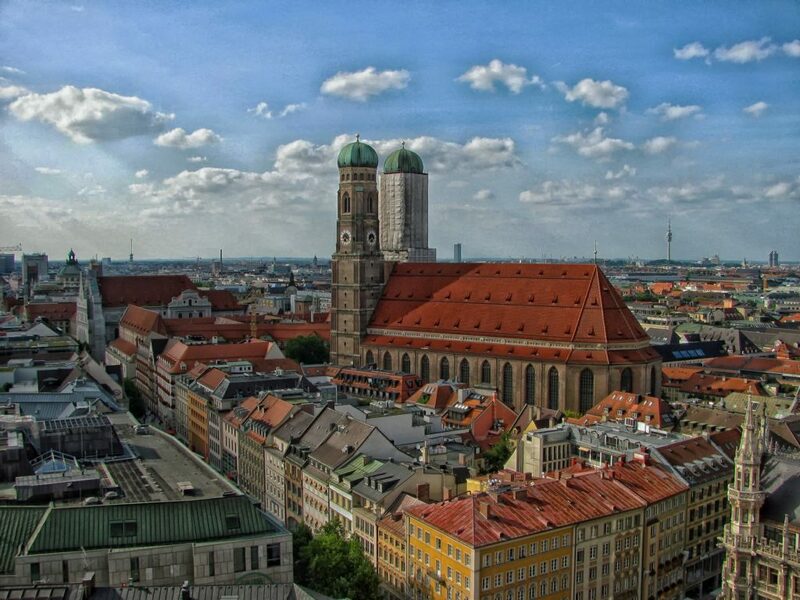 Do not forget to buy souvenirs for your loved ones as Christmas shopping in Munich is a must. So, which destination are you picking?